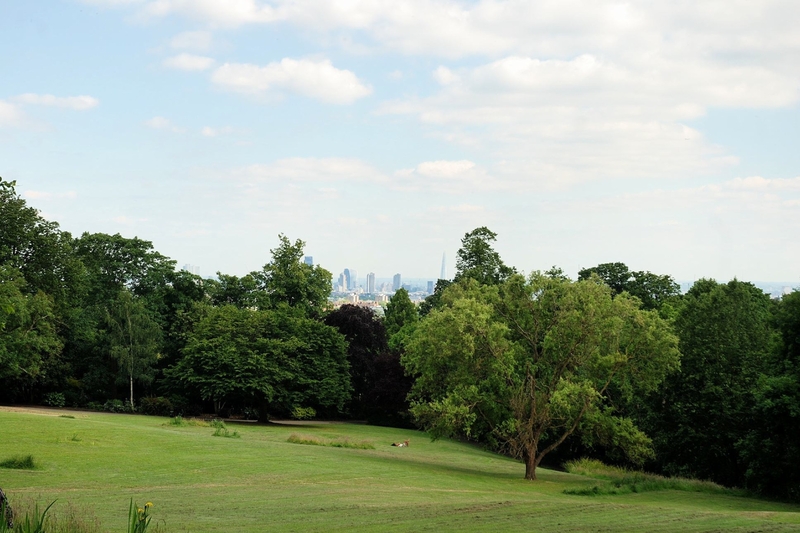 Dartmouth Park Area Guide - What makes Dartmouth Park so great? Where do Dartmouth Park locals go? I love cake! And they have it all here! Share your favourite place to go to in Dartmouth Park. "The statue of Victorian philanthropist Sir Sydney Hedley Waterlow who donated the land for Waterlow Park in Highgate is the only statue in London with an umbrella!" Dartmouth Park is a district of north London in the London Borough of Camden, on the slope of the hill that rises up to Highgate from Kentish Town. Dartmouth Park is a quiet residential area with a mixture of residents, from young professionals and families through to retired couples. To the north lies the Holly Lodge Estate and then Highgate. Dartmouth Park is separated from Kentish Town to the south by the Gospel Oak to Barking railway line. The former park on the area covered what is now Waterlow Park and Highgate Cemetery. What are your favourite things about Dartmouth Park? Find out how much your flat or house is worth om Dartmouth Park. Feedback about living in Dartmouth Park has been submitted directly by the public and may not neccessarily reflect the views of Foxtons. The description of Dartmouth Park was modified from Wikipedia and is available under the Creative Commons licence. Land Registry data is Crown copyright. All the views and contributions contained within Foxtons Local Life are those of the contributors. All content is assessed before publishing for taste, however free opinion is encouraged. Foxtons accept no payment or sponsorship for content that is posted about Dartmouth Park.